It is with great pleasure to say that the beginning of the end has come: graduation! 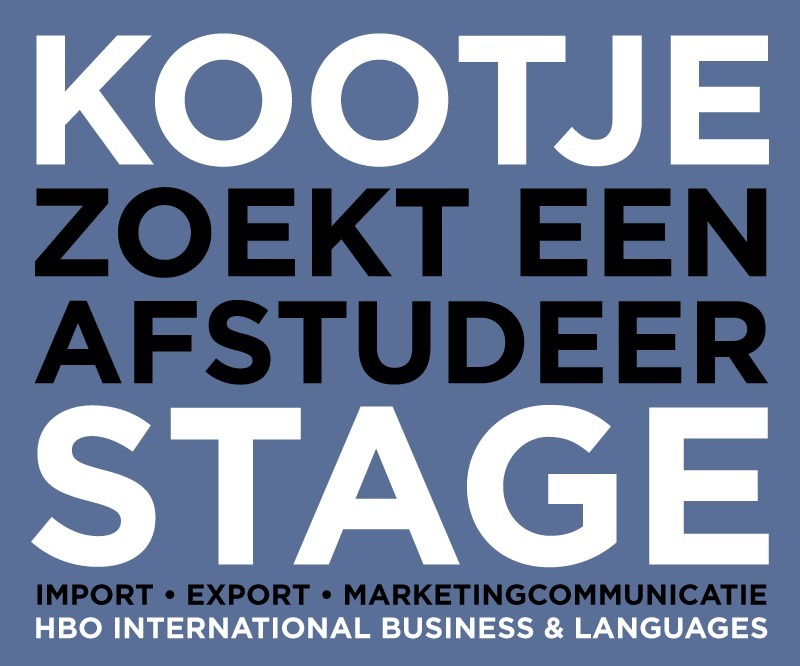 After studying at Avans University of Applied Sciences for 3.5 years, it is time for me to start with the final phase of the International Business and Languages program. So, I am looking for a challenging and creative graduation internship in an internationally oriented company, from the period of February to June 2018, a total time of 20 weeks. What I have learned during an internship in Mexico, an exchange program in South Korea and of course the knowledge of the past years at Avans, can now be put to the test for the final masterpiece: my thesis. In the field of marketing, import and export I would like to give my input in form of a research, in which I share my insights about a current issue within a company. For me, this will be a challenging assignment, for the company an interesting end product from which my recommendations can actually be implemented. Are you, or do you know a company that meets this? I would really appreciate it if you could send me an e-mail or give me a call. I would love to discuss the opportunities over a cup of coffee.